Dance is an art that expresses beauty, music and creativity- and at the same time can be a personal and social way to express pain and protest, or demand justice. 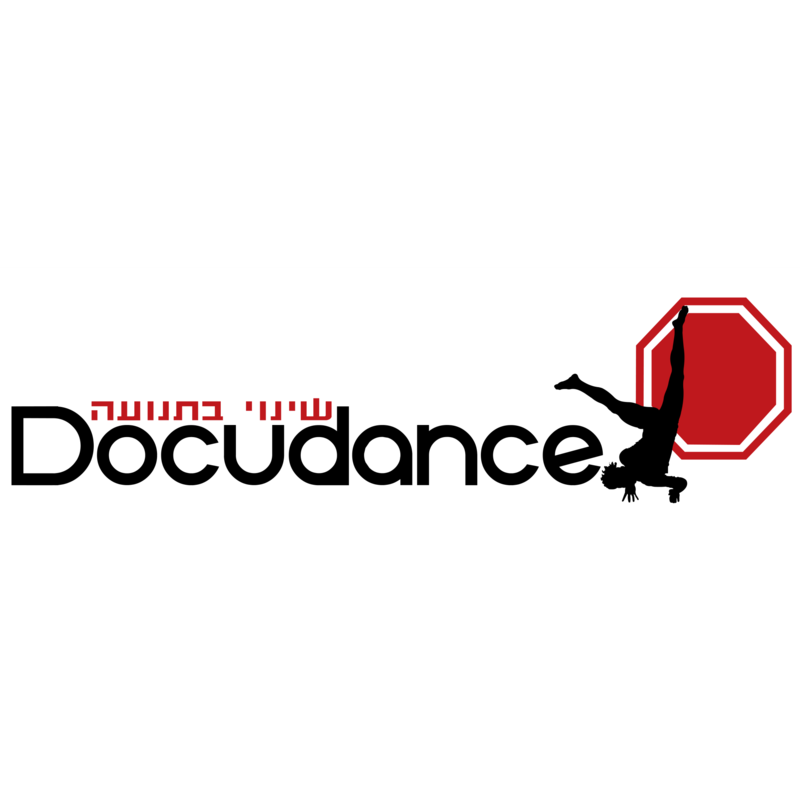 The films in this project present the richness and complexity of life in Israel through different aspects of dance. 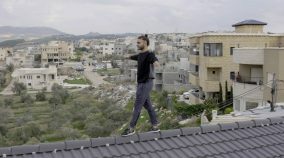 Each film brings its creator’s point of view on Israeli life, and together they create a mosaic reflecting a multi-layered society that shares a common means of expression: Dance. I chose this subject for the deep connection and similarity between the arts of dance and cinema, two languages that derive both from the souls of their creators and the society in which they exist. Six years ago, Miri Shalem and the women of Beit Shemesh went performed a flash mob in the center of the city, protesting the story of eight-year-old Naama Margolese, who was spat on by ultra-Orthodox extremists, on her way to school. Miri continues to act against the exclusion of women in the ultra-Orthodox city. 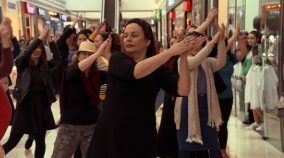 Today, she goes on a journey to create a new flash mob dance, while its purpose is more relevant than ever: the presence of women in the public sphere. Nour Morse is an 18 years old Arabic boy from a small village in the north of Israel. From a young age he dances Debka, An arabic folklore dance. At the age of 14 he saw for the first time a ballet show. This show opened his eyes and drew him towards this art. Today, Nour aspires to make a drastic change in his life in order to fulfill his dream and become a modern dancer – but first he needs to deal with his family, the harsh world of modern dance, and above all – himself. When he raises his hands, thousands of dancers move to the rhythm of his footsteps. The folk dances that he has composed have become canonized in Israeli folklore. Gadi Bitton, the indisputable leader of the greatest Israeli dance culture, receives not artistic recognition.